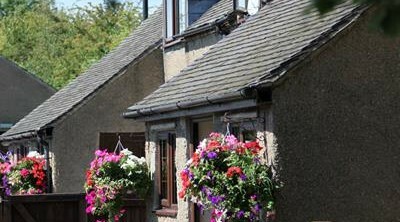 Located in Callow Top and situated on the outskirts of the market town of Ashbourne, our Ashbourne Cottage make a fab base for your short break or family holiday in Derbyshire. 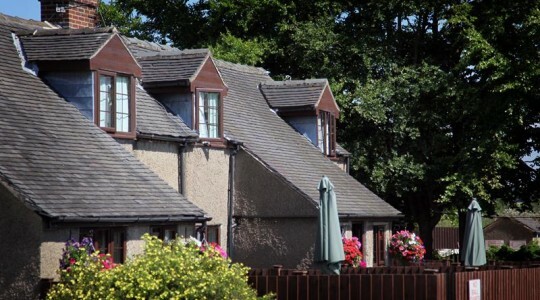 Ideally located for exploring the Peak District National Park there’s lovely walks right from your doorstep and direct access onto the Tissington Trail cycle route. The market towns of Matlock, Buxton and Bakewell are all within half an hour’s drive. 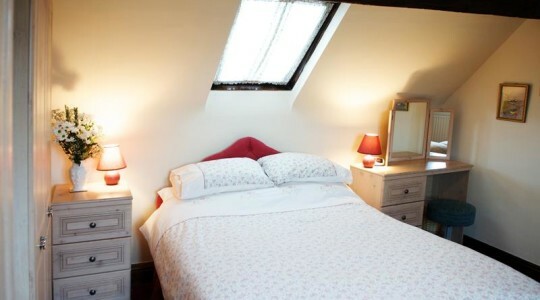 Centrally heated throughout, Ashbourne Cottage has a double bedroom with additional single bed, a bedroom with bunk beds and, again, additional guests can be accommodated by using the double sofa bed in the living room. 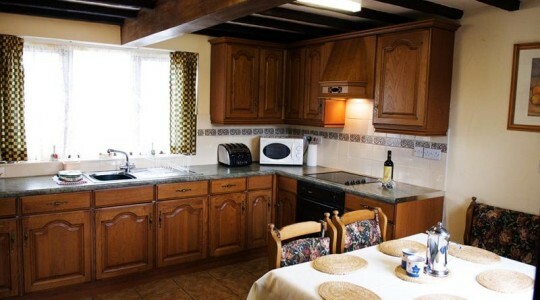 The cottage is semi-detached with Dovedale Cottage and are therefore ideal for a large group to stay in. All linen is provided but you’ll need to bring towels. A travel cot, stair gate and highchair can be provided on request. The fully fitted oak kitchen has everything you’ll need and the comfy living rooms have a log burner effect electric fire to keep you warm if the weather turns cooler. 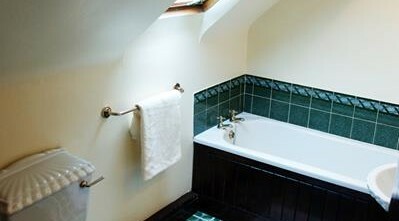 The bathrooms (no shower) are upstairs in both cottages. Outside there’s an enclosed yard with a picnic table and parasol. There’s lots of delicious places to eat in the local area, just pop into reception and we’ll give you some of our favourites. Local takeaways in Ashbourne will deliver to the cottage. Mid-week and weekend short breaks are available except during late July & August. 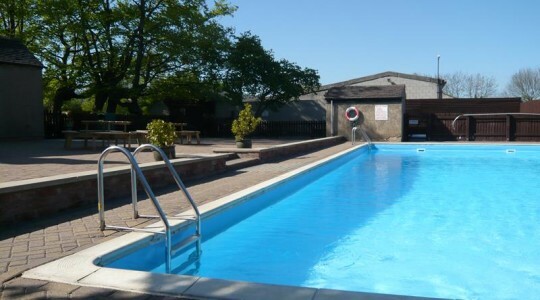 Cottage guests have full use of the holiday park heated outdoor swimming pool May – end of September. The Callow Inn pub & restaurant and Arnold’s Cafe Bar are open at weekends between Easter and early November serving real ale and food. Cycle hire is available from reception. There’s a children’s play area to keep the little ones entertained and a large games field with football nets. A laundry room and free wifi hotspot are available on site for your use (Easter – mid-November only). We also have a well stocked coarse fishing lake stocked with rudd, roach, tench, perch, crucian & mirror carp. Day or weekly tickets are available. Chatsworth House & Haddon Hall stately homes. Sorry we don’t accept pets. Please bear in mind that facilities may vary according to the time of season.